Beautiful Design Sequin Caps are handmade with an elastic piece in the back for a little stretch. 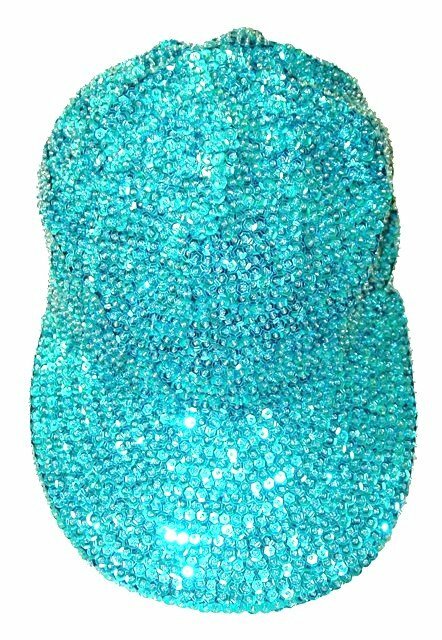 These are the best quality with full hat hand sewn sequins you will ever find. This is a 1200pcs box.